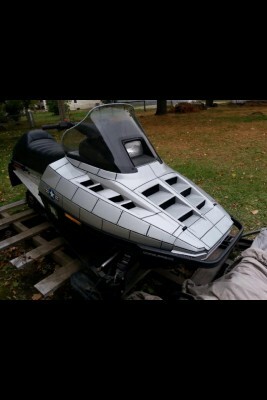 I have a 1996 polaris XLT 600. The sled is in absolutely mint condition and not one thing wrong with it. It is very clean and trail ready! Sled starts up in 2-3 pulls. The track is brand new. I have a 1 1/4" camoplast ripsaw track on the sled. the skis are like new and they are plastic skis, like new woodys carbides. There is no tears in the seat at all the sled has extremely low miles for its age. The sled is garage kept, and very we'll maintained. The sled comes with lots of extra parts and accessories. There is new hand Warmer's, all the work done to the engine has been done by a shop/ professional and I have the receipts to prove it. Sled also has a brand new factory crank in it and new pistons and rings also has new gasket ect. The engine is completely stock and the sled has never been raced it has always been a trail sled. Sled is pretty fast for a stock sled. 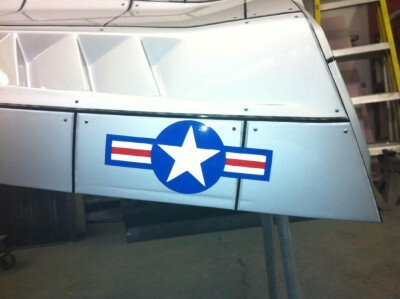 The sled also has a custom paint job. 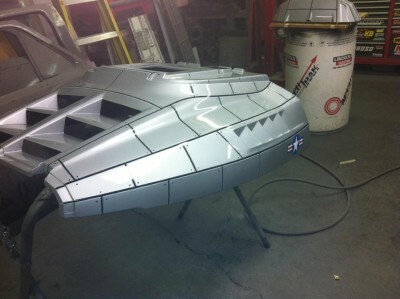 The paint job was air brushed on there, there is not one sticker on the sled. Every thing you see in the pics is actual paint. 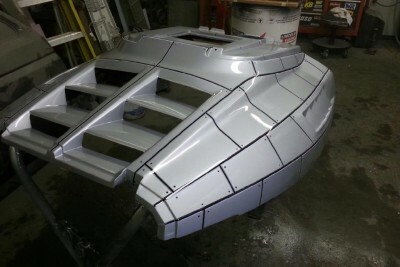 I talked to a body shop in town and they said if they where to repaint that hood it would be about a $2,000 dollar paint job. 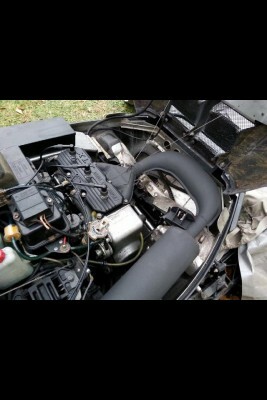 The hood is also in great condition. There is no cracks in it. This Sled will make a great trail sled, it's very dependable and looks very sharp. It's hard to see all the detail in the pics. So please call and set up a time to look at it. I'm more than happy to show you and start it up for you. 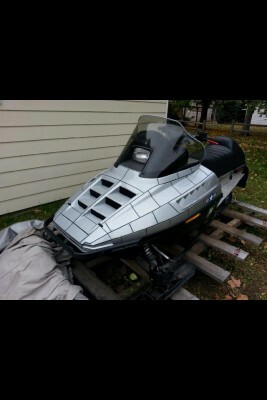 The only reason why I'm selling it is because I upgraded to a newer sled. I'm asking $1,000, please give me a call and we can talk my phone number is I will not answer any email, because i never check my email.